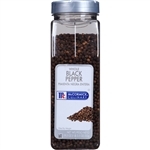 Buy bulk Black Pepper seasonings from the top manufacturers like Mccormick and Ach Foods at the restaurant supply superstore, Choose your style of Black Pepper for your restaurant dishes. 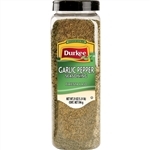 Ach Food Durkee Garlic Pepper 21 oz. 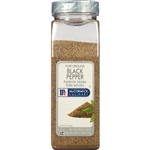 Ach Food Durkee Black Regular Ground Pepper 18 oz. 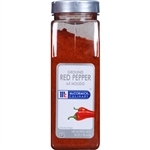 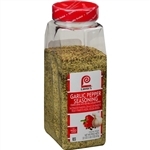 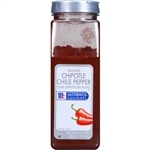 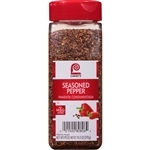 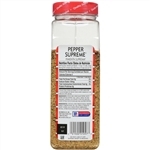 Imports Whole Pepper Cini - 1 Gal. 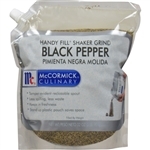 McCormick Whole Black Pepper 19.5 oz. 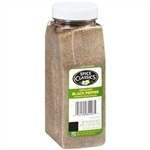 Pure Ground Black Pepper - 5 Lb. Restaurant Grade Black Pepper - 5 Lb. 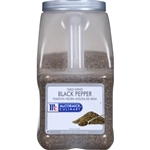 Restaurant Grade Black Pepper - 1 Lb. 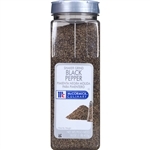 Table Ground Black Pepper - 5 Lb. 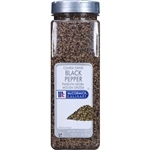 Whole Black Pepper - 1 Lb. 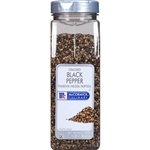 Gold Medal Ground Black Pepper - 1 Lb. 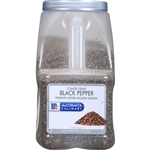 Black Pepper Pure Ground - 1 Lb. 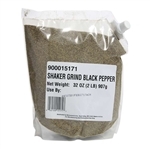 Pepper Black Whole - 6 Lb. 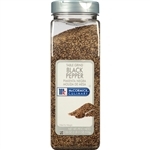 Black Pepper Table Ground - 1 Lb. Buy Wholesale Black Pepper for your restaurant and food service cooking needs from the restaurant supply superstore.